Being a foodie doesn’t just mean having a love of food. To me, it also means having a love for the things in and about the kitchen. 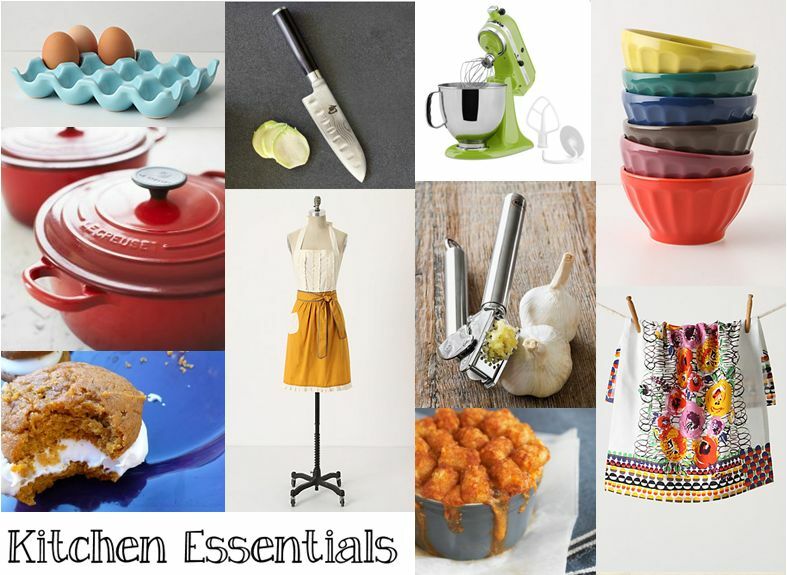 Here are just some of the things I have come to find during my MANY trips to my favorite kitchen and home stores. If you have never been in a Williams-Sonoma, Sur la Table, or ever checked out the home side of Anthropologie you are severely missing out. Such inspiration! Until next time, be sure to tell me about some of your favorites in the kitchen! Oh YES for my kitchenaid mixer. Mine is red, and I just might grab it in case of fire.